Strategic Medicines Management is a practical guide to influencing the availability of medicines, and the policies of their use. 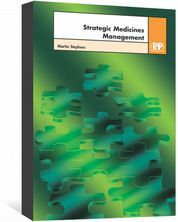 Strategic Medicines Management is a practical guide focusing on the strategic elements of medicines management. This involves influencing the availability of medicines, and policies of their use in both primary and secondary care organisations. 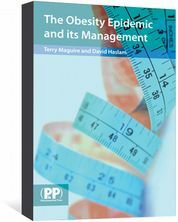 Chapters describe the concepts of strategic medicines management, review the available evidence, and suggest ways in which the concepts can be applied in practice. 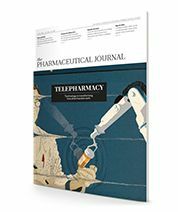 Medicines are a key part of healthcare, but their use can be hazardous for both individuals and organisations. As well as adverse effects, prescribing errors, misuse and dependence, there are also financial risks associated with their use. 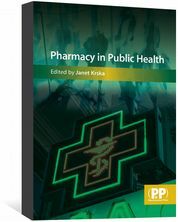 Strategic Medicines Management is a useful book for hospital and primary care pharmacists, as well as other healthcare professionals involved in medicines management.